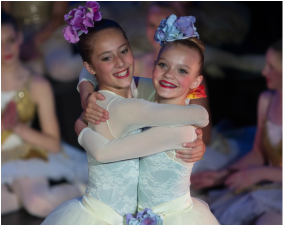 It's never too late to start dancing and at Wasatch Ballet, “Every Student Counts”! 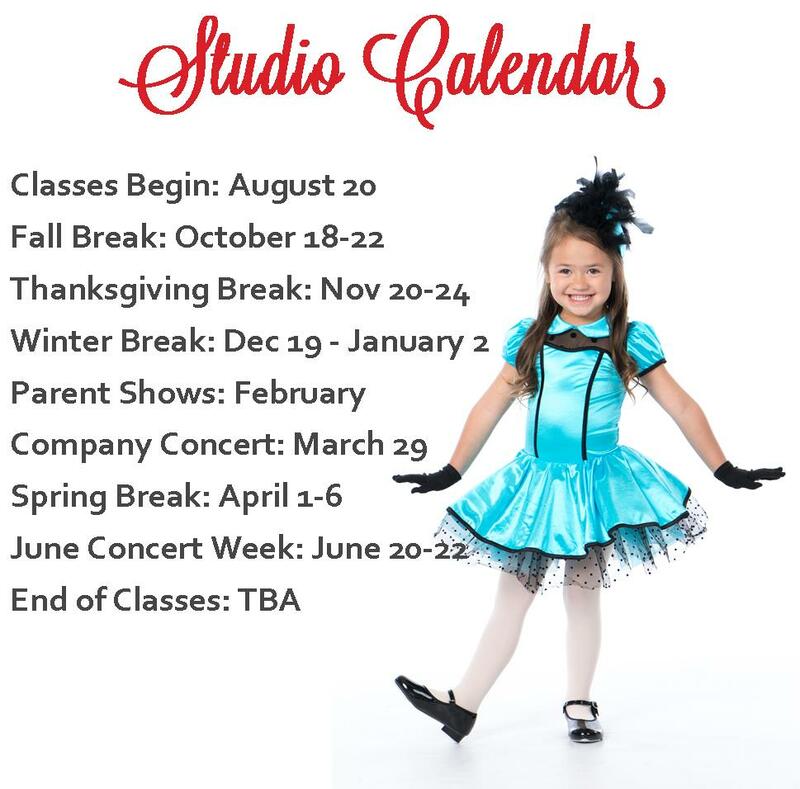 We have new classes starting now. Our experienced and caring teachers are focused on educating, inspiring, and motivating each of our students. 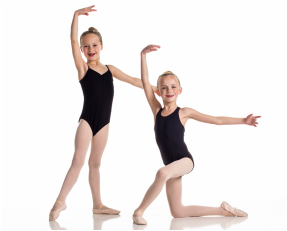 Join our dance family today! today and enjoy one week of free classes!